Join us and 100+ other design organizations in hosting an event during our 10-day festival. Let us be your megaphone and bring the public to your space. Pair your creativity, your brilliance, your stories with our marketing muscle and wide-reaching connections to make your event a success. With several levels of partnership to choose from, you decide what kind of promotion is right for your event. To see the partner levels and plan your strategy, download our Event Partner packet. Learn some helpful tips and instructions before you submit your event with our How To guide. 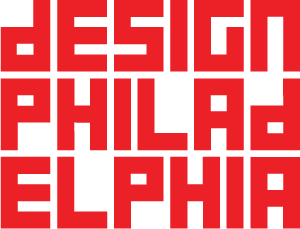 If you have any issues with the Event Partner Submission form, please email Liz Paul, Communications Director, at elizabeth@aiaphila.org.